In my early undergraduate years, I had little faith in whether I’d fulfill my pre-law aspirations. When I shared my intentions to go to law school with a colleague, I looked for doubt in his expression. It wasn’t until my junior year that I discovered my first step to law school was conquering that doubt. The Law School Preparation Academy (LSPA) at UTSA taught me how to think like a lawyer and cast out the doubt. Doubt can be conquered with enough discovery to answer the questions that stop you. A lawyer uses discovery to aid in preparing cases; one helpful trick is knowing the answers to questions before you ask them in trial. Discovery can be systematic, linear and holistic. Nothing about preparing for law school needs to be different. 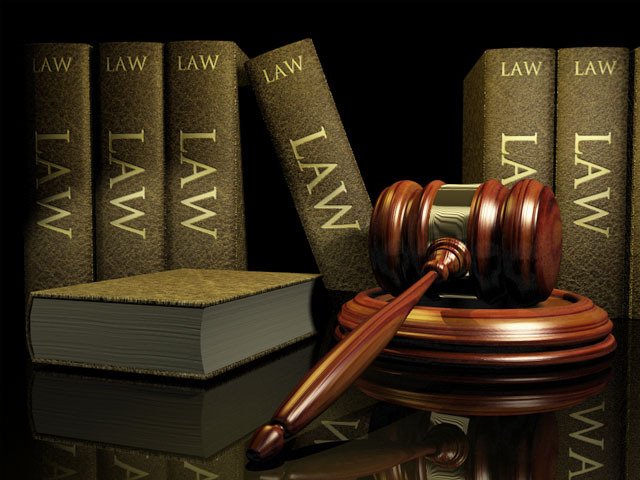 A primary step to pre-law preparation is covering the formal bases. Before any of the litigation happens, an attorney must be licensed to practice. Similarly, before acceptance to law school a pre-law student must address their formal requirements. A prospective law student must register to the Law School Admission Council (LSAC). A central repository where personal information, applications, transcripts, letters of recommendations or other student details are directed. Without registration with LSAC, a student can’t attend law school. Discovery requires a lawyer to for support. What’s different about pre-law preparation is you’re not looking to support your case on trial, you’re looking to support your case for law school. Letters of recommendation outline why a law school should want you. A range of people can share that message; a professor, employer, mentor and others are all apt individuals to connect with. The stronger the connection, the clearer a letter of recommendation will be. A clear letter describes a student’s character, skills and eligibility. 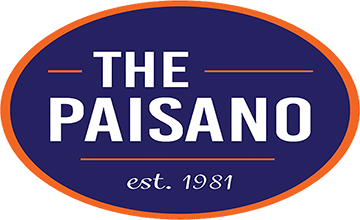 I bridged connections working at The Paisano, Nordstrom and by participating in UTSA classes. As my connections were fostered, I took special attention to exemplify attributes I would want my connections to vouch for and share. As lawyers delve into their work, one must consider the “if/ thens” and what realistic result they want to achieve. I found selecting law schools to be a similar procedure. Every law school has its pros and cons. St. Mary’s Law is in San Antonio. Texas Law is the highest ranked law school in the state. Texas A&M has a great intellectual property law program. The list goes on. What’s important is understanding what you need out of law school and identifying who can bring it. The best advice I received regarding my choices was to select five law schools: two dream schools (a bit of a reach, but possible), two reasonable schools (if all goes well, you’re in) and one backup school (nearly guaranteed to make it). A lawyer wouldn’t accept evidence or testimony without some measure of verification and neither should a student accept a law school’s acceptance without verifying the legitimacy of the school. The LSPA hosted a number of legal professionals and advocated law school visits, especially to those schools where a student has been accepted. Before acceptance, a student must provide two required documents to give their school a better sense of who they are. The LSPA hosted a range of admissions officers who unpackaged the requirements with do’s and don’t’s outlined in a discussion. One requirement is the student’s transcript. A transcript relays a student’s academic experience, particularly their GPA, which is weighted in the decision of admittance. Here, a student must stand by their reputation like any lawyer must. The other requirement is a statement of purpose: a student’s writing aptitude is weighted in the decision of admittance. Admission officers asserted that the statement of purpose may make or break a student. An attorney writes a lot. One must get to the point clearly and often times persuasively. A statement of purpose demands the same. Pre-law students must take the statement of purpose as an opportunity to sell themselves, showcase their writing aptitude and tell their unique story.